The Export World a wholesale hotel bed linen suppliers, distributors and manufacturers in India. We are a wholesale luxury bedding distributor and suppliers for hotels in India. 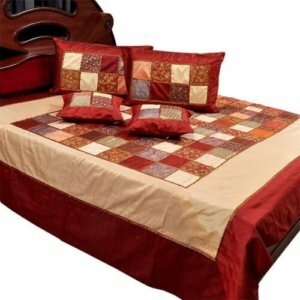 We are also a bed linen manufacturers, distributors and suppliers in India. 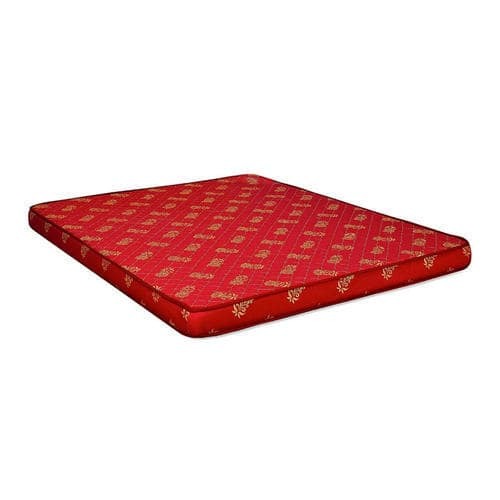 Our company is also a wholesale luxury bedding companies in India. 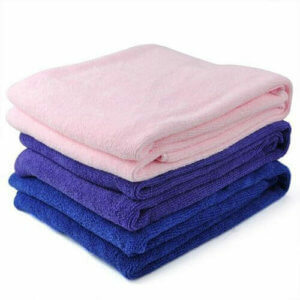 We are also a hotel bedding wholesale suppliers and distributor. The Export World is a hotel linen supplier. 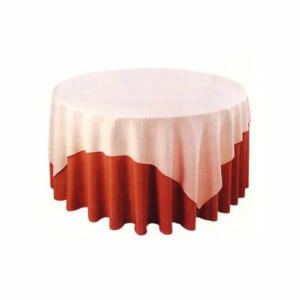 Our company is also a bed cover manufacturers in kolkata, India. 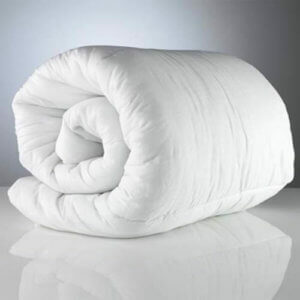 We are also a cotton bed sheet suppliers, exporters in India. 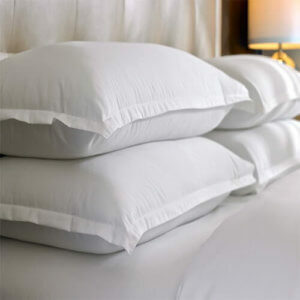 We are wholesale white cotton pillowcases. 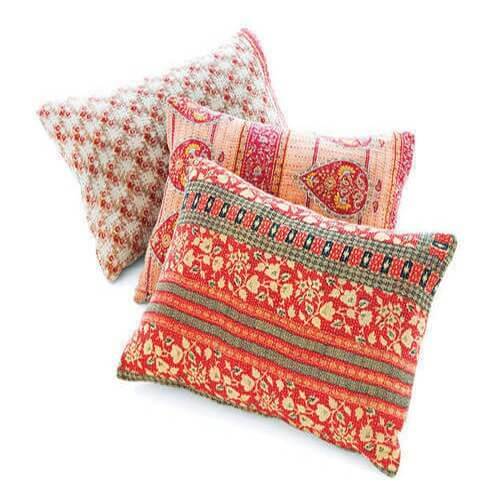 The Export World is also a cheap plain bulk hotel pillow cases wholesale suppliers.. We are wholesale decorative pillow covers manufacturers and suppliers. Generally, we always want to decorate our bed rooms with perfect bedding. It also enhance interior look of our bed rooms. Bedspread is a lightweight, decorative bed covering that you can use in cold weather. 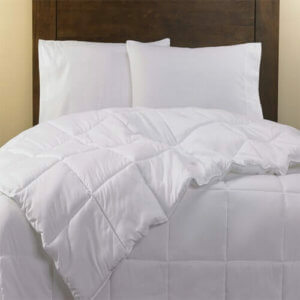 On the other hand, Comforters are thick, quilted, fluffy blanket which you can use to keep you warm. We use bed sheet to cover Mattress. Duvet are thick, quilted, fluffy blanket which we use to keep you warm. Duvet Covers are the protective layer that you can use with your Duvets. Mattress is the large, flat object which is put on a bed to make it comfortable to sleep. You can use Pillows as a head and body supporter. when we rest. We generally use Pillow Covers to protect our pillows. Bedding for hotels wholesale manufacturers and distributor in India. We are a wholesale baby bedding manufacturers and suppliers. The Export World is a home textile manufacturers and supplier in India. 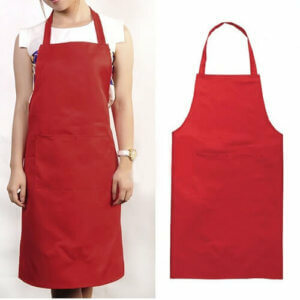 We are also the best home textiles manufacturers in India. After all, We are the best home textile companies in India.